"I'd rather be a glow worm. "A glow worm's never glum. "When the sun shines out your bum." 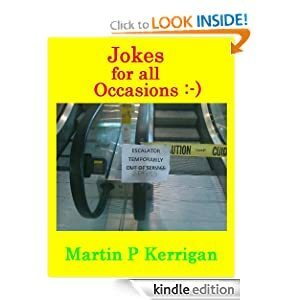 With these words of wisdom, the reader of Jokes for all Occasions begins an hilarious, odd, strange thinking journey through a unique collection of hundreds of jokes collected from many people and places and life experiences. Sort of how Douglas Adams looked at the universe. Most importantly, you will learn a rhyme which GENUINELY and CORRECTLY rhymes "PURPLE"!! 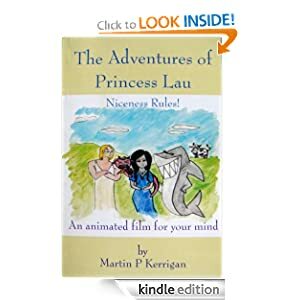 Happy in her life as the only Chinese princess living on the Northern Beaches of Sydney, Australia, Princess Lau is swept into a parallel world of miniature dragons, a young and yummy god called Bread, a Great White Shark named Norman which does not play golf, an evil Dark Lord and, well, cows. In spite of ridiculous odds, ridiculous foes and the largest Army of Darkness ever assembled, our brave, little group forges forward and sort of round in circles a bit. Avoiding the Wizard who lives at 664 Yellow Brick Road, the number of the neighbour of the Beast, they traverse the Forest of Doom and the Mountains of Bigness until they come to the dark, well ordered lands of the Dark Lord. It is here that the fate of the lost cows will be won or lost. Have you ever felt like the last single standing? Like your friends have been and gone down the aisle, and you are still looking frantically at your watch whilst your future husband is nowhere to be seen? Have you ever been on so many dating debacles and crossed the threshold of one too many failed relationships that you have become convinced that ‘moron magnet’ is written across your forehead for all to see? I have. 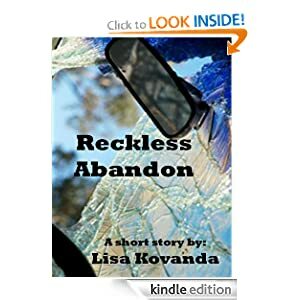 If you are looking for stories of dating disasters, both comical and catastrophic you have come to the right place. 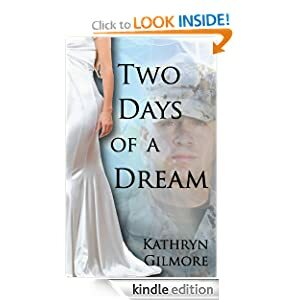 This, combined with an alternative take on the single life of a girl in her late 20’s is what you will find within this book. I decided, some time ago that when a woman hits 29 it is time to take stock of her life. What do we do if by our late 20’s we have not made it up the aisle? Do we retreat to the nearest dark corner and proceed to rock ourselves into oblivion or do we look around and see what else life has to offer? During my journey I hit on some pertinent questions, and felt the need to write about it and share it with you. 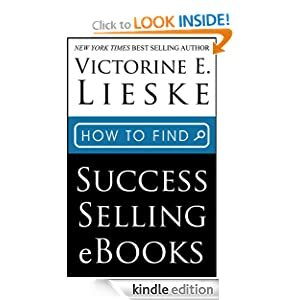 I do not claim to have all of the answers but I am confident that within these pages you will see elements of yourself and your relationships past. 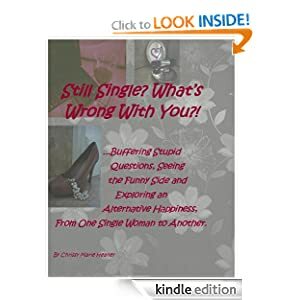 If you find yourself newly single, and have emerged from the obligatory stupor of chocolate, tissues and rom-coms on repeat then this is the book for you. Or if you have been single for some time and feel as though you have nothing left to learn about your single self take a look. Giggle and cringe, at my expense, and come with me on my journey away from the norm in my search for fulfilment, and an alternative happiness. 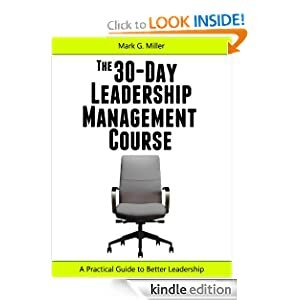 The 30-Day Leadership Management Course is simply a practical guide to better leadership, specifically for today's extremely competitive job market. Today's leaders are looking for practical advice that makes sense in any setting! This is exactly what is provided in this 30-day course. I was an avid reader of the Carlos Castaneda series of books which featured the esoteric knowledge of an Indian Sorcerer called Don Juan Matus. Don Juan was a bigger than life character who had abilities not associated with mere humans in their normal consensus. Indeed, so big as to have had books `proving’ that Don Juan was no more than an interesting book character - upon which legends of his realness would be born. You see, some of the `new ideas’ talked about by Carlos Castaneda when he was passing along the knowledge of the Indian Sorcerer, such as controlling ones dreams via certain dream techniques, was indeed being experienced first hand by a portion of Castaneda’s readership. It hardly mattered to readers if Don Juan was real or not – some of the `knowledge’ – his knowledge, worked. 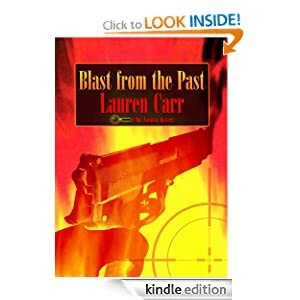 Indeed, after the passing of Don Juan from the books – the mantle of Guru fell upon Carlos Castaneda – who promptly created an on-going legacy of mysteriousness. Seemingly following closely some of his own advice – I mean – Don Juan’s advice, - such as erasing personal history and leaving a small footprint. Indeed, after Castaneda’s death and the end of his books, fans desperately wanted to have more of that unique knowledge seemingly contained within those books. 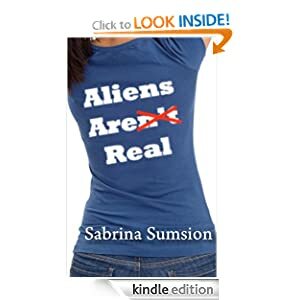 Perhaps wanting the knowledge so much so as to trigger connections to Don Juan and Carlos Castaneda, that to most of the population would certainly appear to be `near ridiculous’. One man wrote a book claiming to have BEEN Carlos Castaneda (getting his thoughts in his mind and writing them down into book form) – and, another man, well, a Shaman by the current name of Lujan Matus – who has written several books based on the knowledge he personally receives from Don Juan within his own dreams. What’s most surprising is that in the case of Lujan Matus – he is seemingly writing with clarity about non-ordinary realities in only the manner that Don Juan seemed to previously describe them. Specifically, with his focus on building a parallel perception from gathering power via certain methods of behavior in the body, the mind and the spirit. Does the knowledge of Don Juan exist in a reality state in which he can still actively dispense his forms of thought? Could such a `state’ exist, – a `state’ of space with knowledge, that has been attributed to this `character called Don Juan’, – that it indeed is actually `active’? Is it really impossible? Might it depend on the character of who is seeking such information? Someone such as a Shaman perhaps? LOVED it – one of the best books I’ve read in the last 10 years. 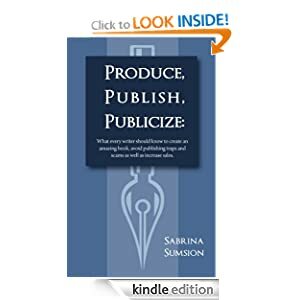 A powerful book with powerful words that probe with insights into the human condition of awareness and actions. 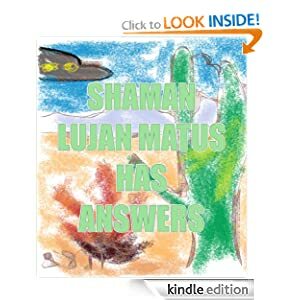 Lujan maintains that much of his wisdom for the book comes from visits with the Indian Sorcerer of the books of Carlos Castaneda named Don Juan Matus. Lujan takes these DREAM encounters and brings back the kernels of wisdom that do indeed seem to have ties with ancient knowledge. Much of this book is involved with perfecting actions to gain potential power of awareness – and to break ties with standard awareness. Then, in 2010 I decided to write a `sum up’ of what remained of the whole legacy of Carlos Castaneda, and in turn Don Juan. When I wrote the legacy I included the Shaman Lujan Matus, which later prompted him to reach out to me, and a relationship was born of sorts. Lujan allowed me to interview him for my blog The Heavy Stuff and for my blog UFO Disclosure Countdown Clock. Indeed, in my first interview with Lujan, he made news by telling my readership of an exact date for an alien escalation of contact. This then resulted in additional questions to Lujan, and more importantly, his `answers’. Answers, to the special consensus of perception he seems to have access to – describing to others and raising their own consciousness too. 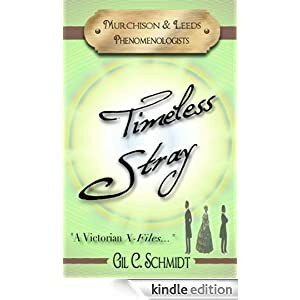 From ""Enter The Phenomenologists,"" by Gil C. Schmidt, the adventures of Murchison and Leeds blend science fiction, mystery and action in what one critic called ""a Victorian X-Files."" 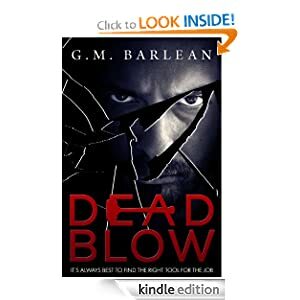 Volume One presents seven thrilling stories, each of them a challenging adventure that pushes Murchison and Leeds far into the unknown.